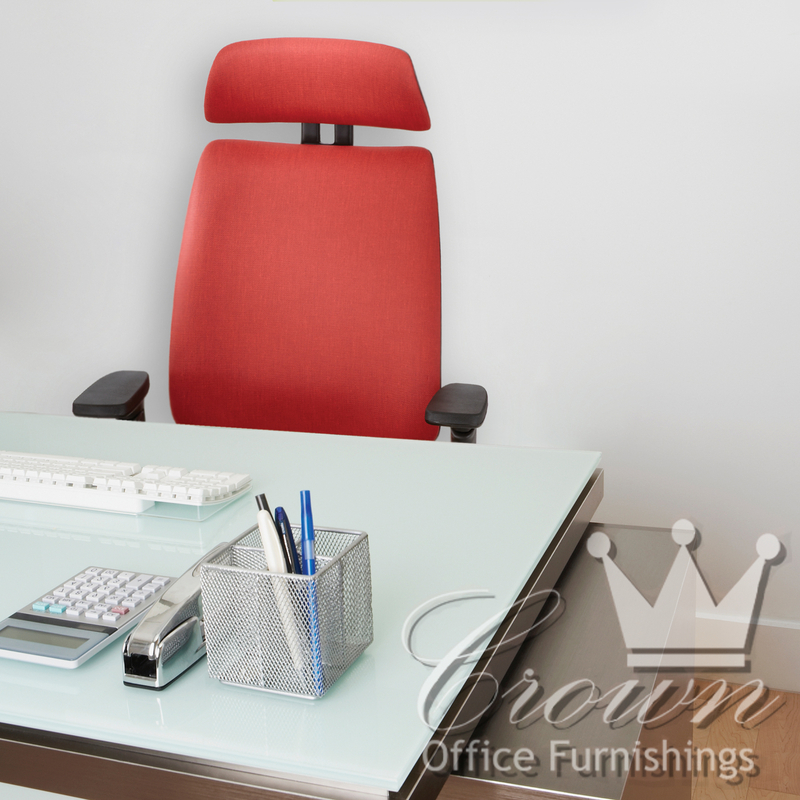 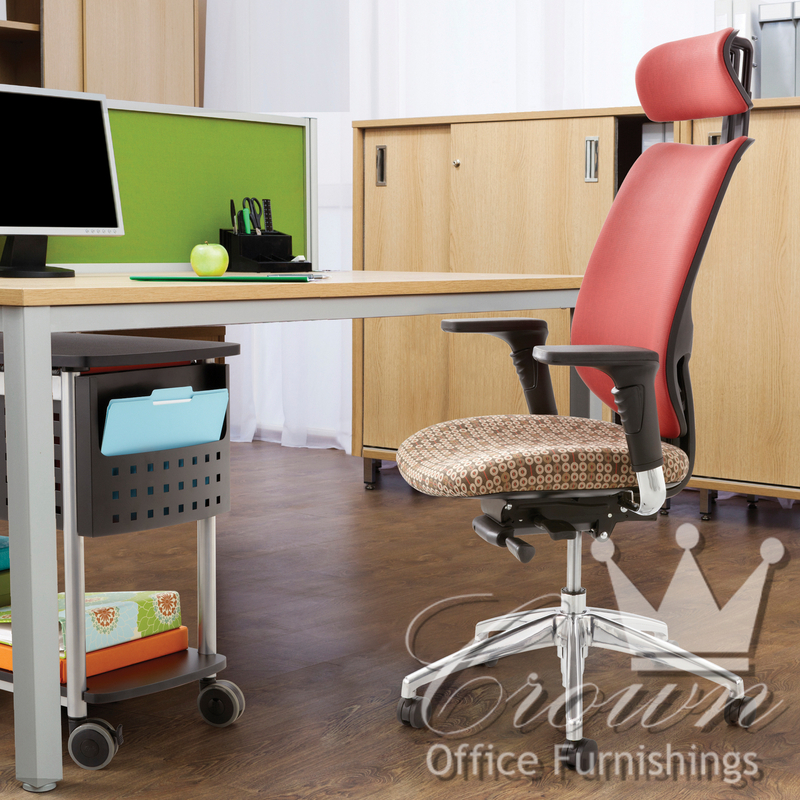 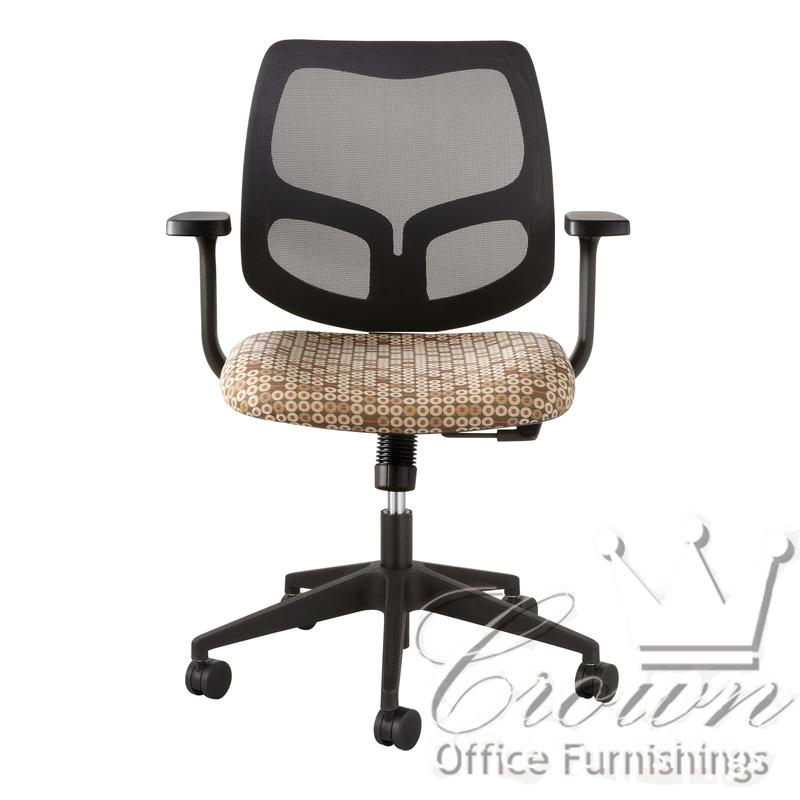 Add some Moxy to your office! 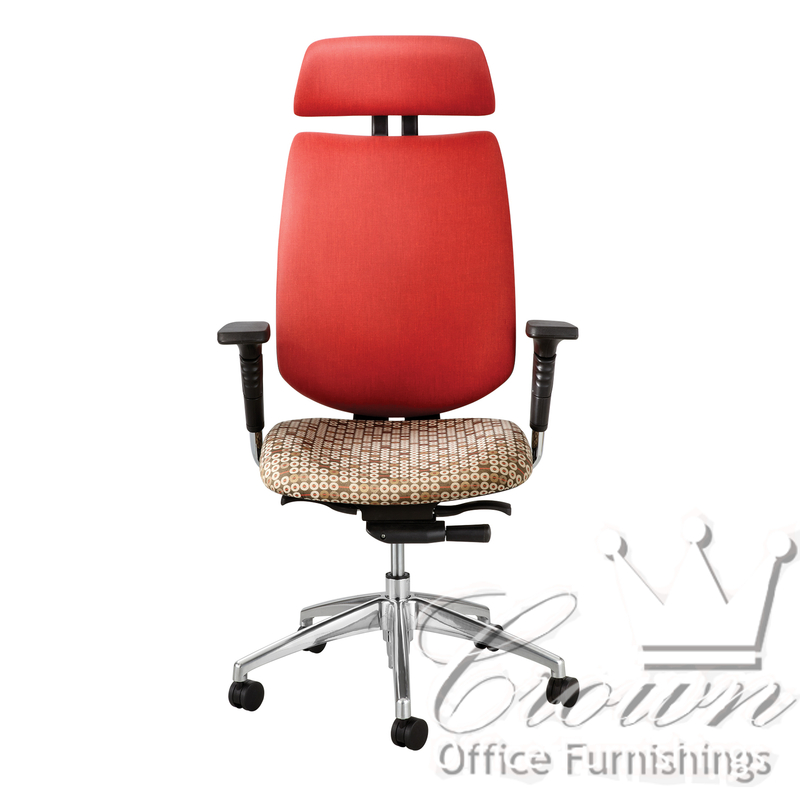 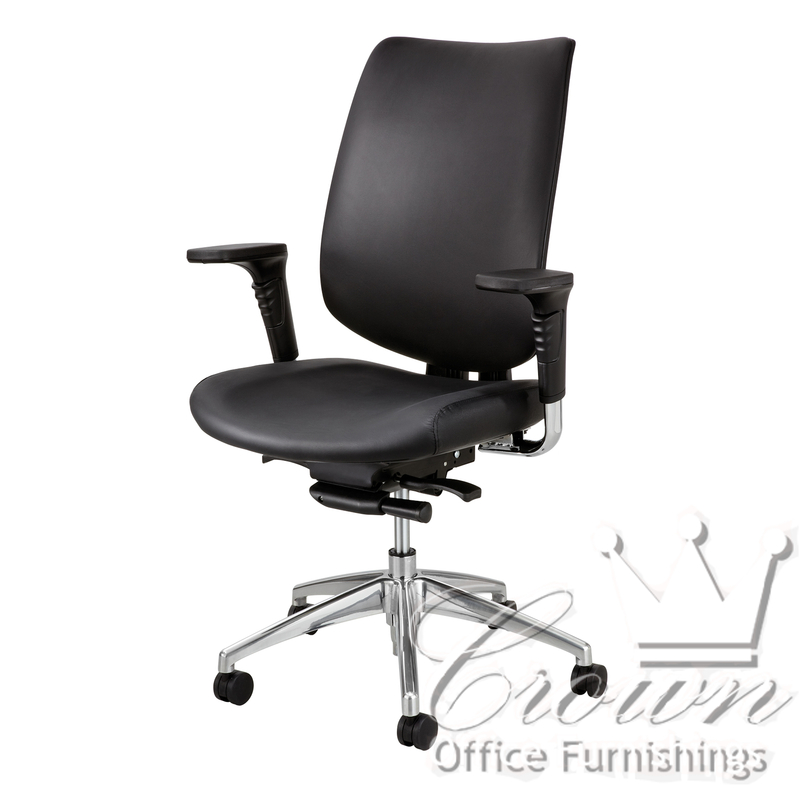 The Moxy task chair combines leather, fabric and mesh into a modern ergonomic triumph. 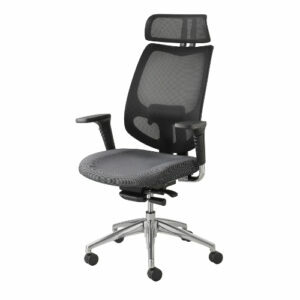 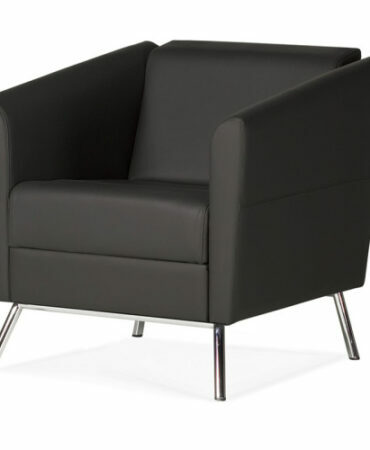 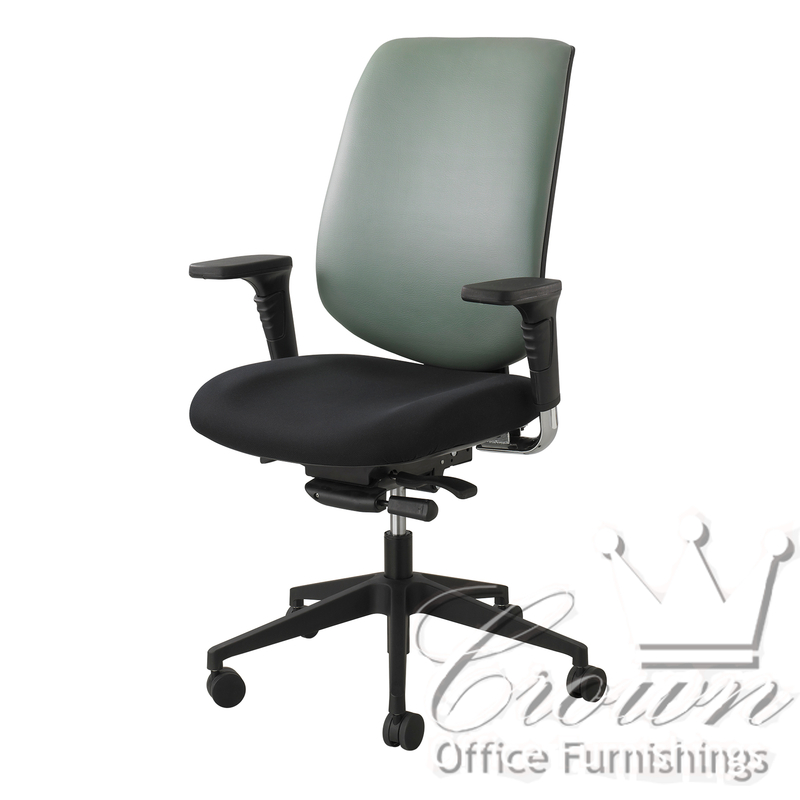 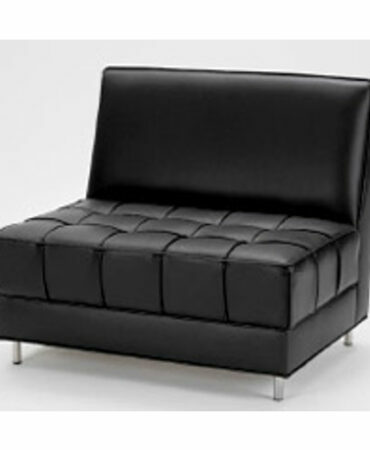 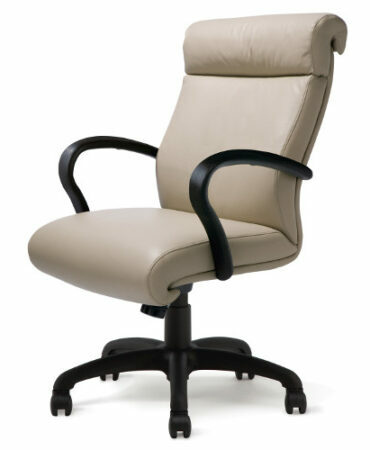 This chair comes in many different colors, high or low back, silver or black base and optional head rest.